Jos. 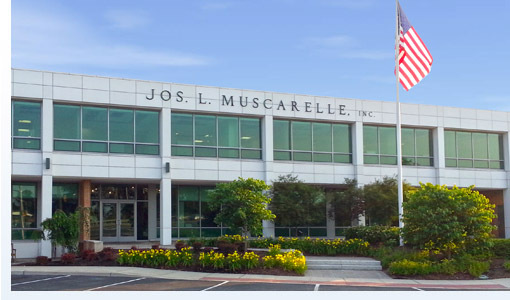 L. Muscarelle, Inc. is one of the oldest and most reputable, full-service development and investment organizations in New Jersey. As principals, the firm develops a full range of office, industrial, industrial/flex, retail, research and development, and hotel projects primarily in New Jersey, as well as Pennsylvania, Florida, and Tennessee. In addition to development, JLM, Inc. has also been a full-service disciplined value investor focusing on well-located assets in large and undersupplied markets where forecasted vacancies remain low, and new construction is unlikely to fully satisfy projected demand. JLM, Inc. looks for inefficiently priced assets that, for short-lived reasons, have reached a cyclical low, but with the application of property level fundamentals, appreciable value creation can be obtained. JLM, Inc. can successfully meet all your total real estate development and investment needs.